Hearing these words still brings Goosebumps to each and every Indian. After 2011 World Cup win India was equally determined to win 2015 World Cup as well. But the mighty Australians proved to be superior as India saw a semi-final exit. The ICC World Cup 2019 commences on 30th of May but India begins its campaign on 5th of June against South Africa. On 15th of April, the 15 men squad for the World Cup was announced and here is the list of the players. This is one of the most balanced sides in the tournament covering all the aspects of the game. With 8 specialist batsman and 5 specialist bowlers, the team also has 3 all-rounders. Rohit Sharma and Shikhar Dhawan provide a great opening pair and there experience playing together will definitely be helpful for team India. In 101 innings while opening, this pair has scored 4541 runs at an average of 45.41 with 15 century stands and 13 half century opening partnerships. Rohit and Shikhar rank 4th in all-time opening partnerships. KL Rahul has been included in the squad as a reserve opener. He has been performing brilliantly in the on-going IPL and will play if one of the openers is injured. Virat Kohli, the captain has a great responsibility to lead the side and the Indian side is a lot dependent on Virat’s performance. If Virat has a magnificent tournament, there are high chances of India winning the World Cup. His captaincy skills will be definitely tested on the English soil against quality opponents. Vijay Shankar has been picked for the most talked No. 4 spot. In the last year or so India has tried many option for that spot but finally he has been trusted for that spot as he brings with him a all-round performance and can score runs in all directions. Then comes the veteran player in this side, MS Dhoni. He brings in a lot of experience with him and his presence itself can turn matches around. His finishing ability and the way he studies the game is absolutely magnificent. When Virat is fielding somewhere wide, Dhoni takes the responsibility to set the field. Ironically people say that India plays with two captains; Virat and Dhoni. Dinesh Karthik has been picked over Rishabh Pant over his keeping skills. He will play only if MS is injured and also DK’s capacity to finish matches cannot be ignored. 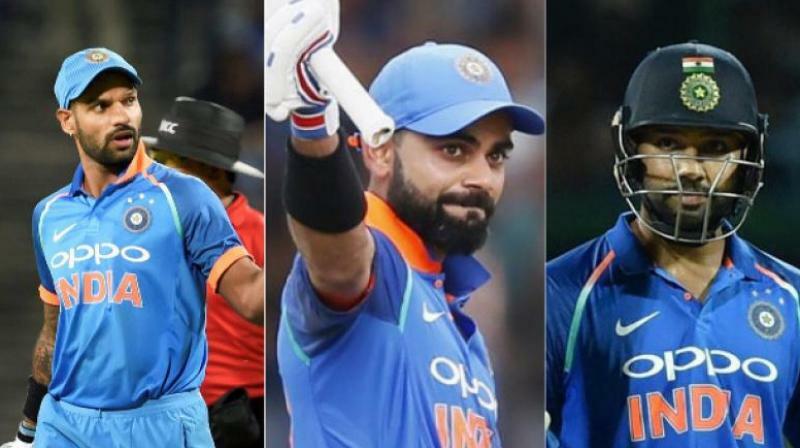 Hardik Pandya and Ravindra Jadeja are going to be the key players as there all-round performance is surely going to affect the final result of the game. They both can definitely bowl 7-8 overs a match and when needed even a complete spell of 10 overs. Both have a great batting ability which adds to their importance to the team. The man with the Golden Arm, Kedar Jadhav can play an interesting role at No.6 or 7 and also has the capacity to finish matches. When needed he can also provide you with wickets with his spin bowling. 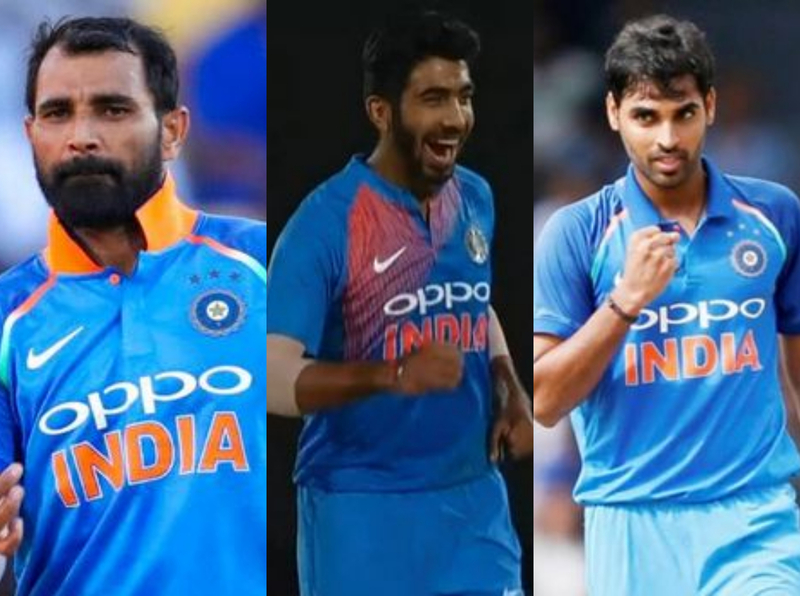 Bumrah, Shami and Bhuvneshwar will be the fast bowlers on the tournament. Most probably only two of them will play while Hardik Pandya provides the 3rd seamer option. The captain will choose between Shami and Bhuvi as Bumrah is going to the key death bowler. The Spin Twins- Kuldeep Yadav and Yuzvendra Chahal will most probably stay firm in the playing 11 as both deliver in important matches and both bowlers can give you 10 overs each. Ravindra Jadeja will be the 3rd spin bowler on turning tracks. This team certainly has the capacity to win the World Cup as the side has young talent along with experienced players who can guide the team to victory. If the whole team contributes the team is one of the best in the business. 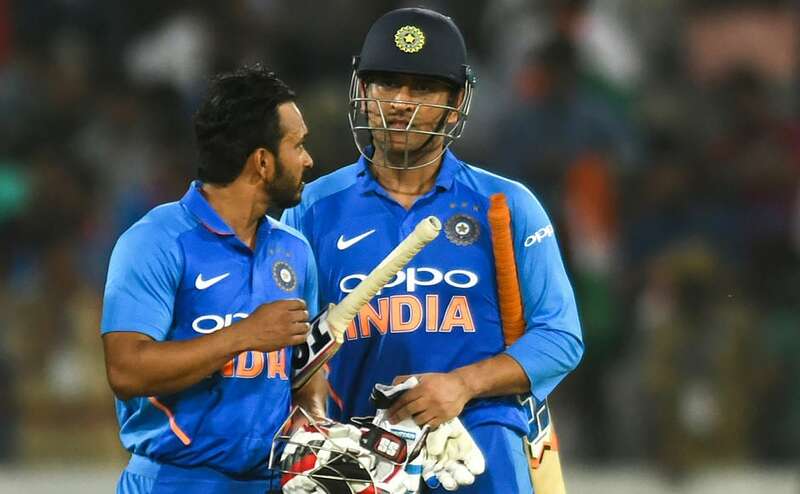 Rishabh Pant was dropped and DK was selected which really raised the question of his position in the team. Ambati Rayudu is dropped and Vijay Shankar was replaced by him. With the emotional point of view, every fan is going to miss Yuvraj Singh and Suresh Raina in the team as they have been the childhood heroes of so many people. We all will miss the heart-touching performances of Yuvraj and the passion of Raina representing the nation.